When you find out more about smart fabrics, they may start to sound like something out of a sci-fi movie. 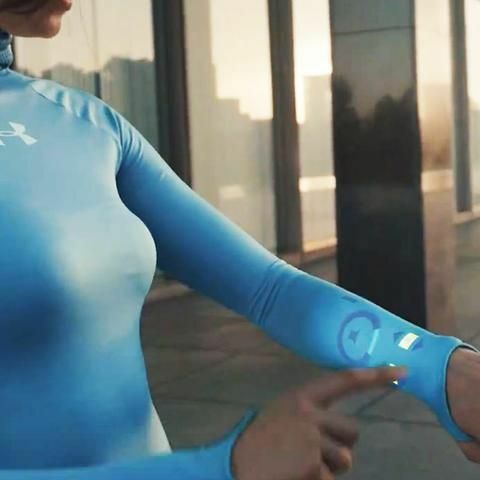 As technology develops we will be able to use smart fabrics sooner than you might think. Although the academics who have pioneered it claim that they won’t be available commercially for at least twenty years yet the technology behind smart fabrics could be developed tomorrow if a company thinks there is a market for it.